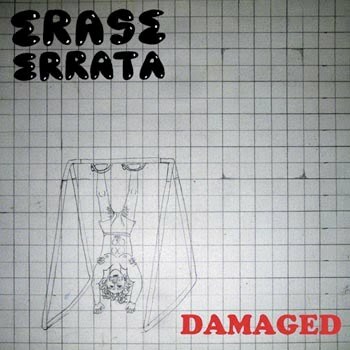 A new Erase Errata 7” single has released from Kill Rock Stars and it’s called “Damaged.” It’s their first released in four years. You can sample the single over at Stereogum before signing over your credit card number to KRS. There’s a Blondie-tined dance-ability to this song, catchy and rhythmically persistent.